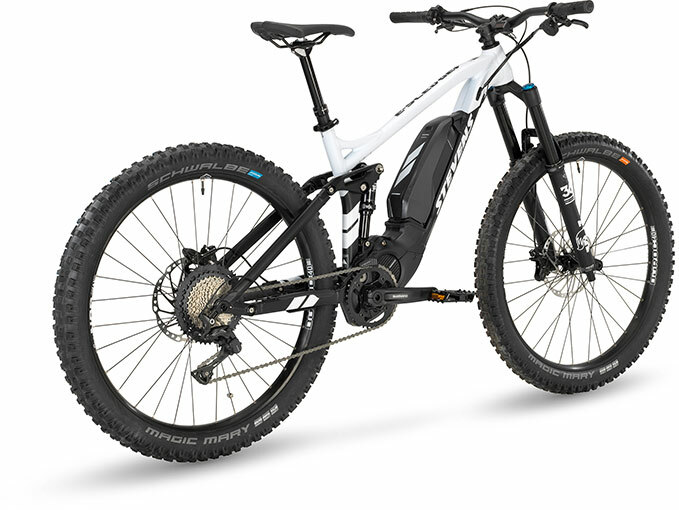 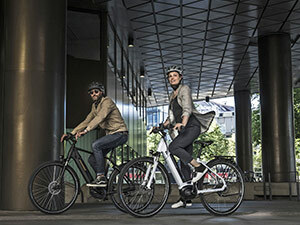 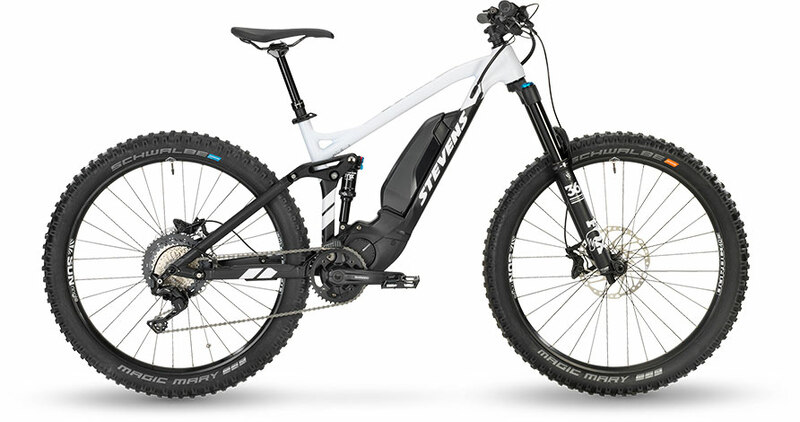 The combination of enduro chassis and e-motor is simply impressive - at least when the Fox suspension, Shimano 11-speed shifting, high-traction plus-tires and powerful disc brakes can handle the 70Nm (52lb-ft) of torque applied by Shimano's Steps e-drive. 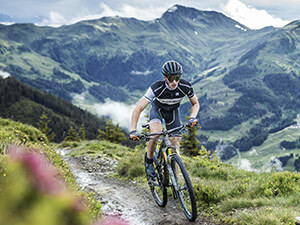 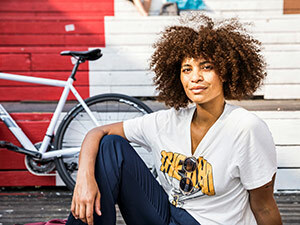 It never was as hard to get back on a muscle-powered bike. 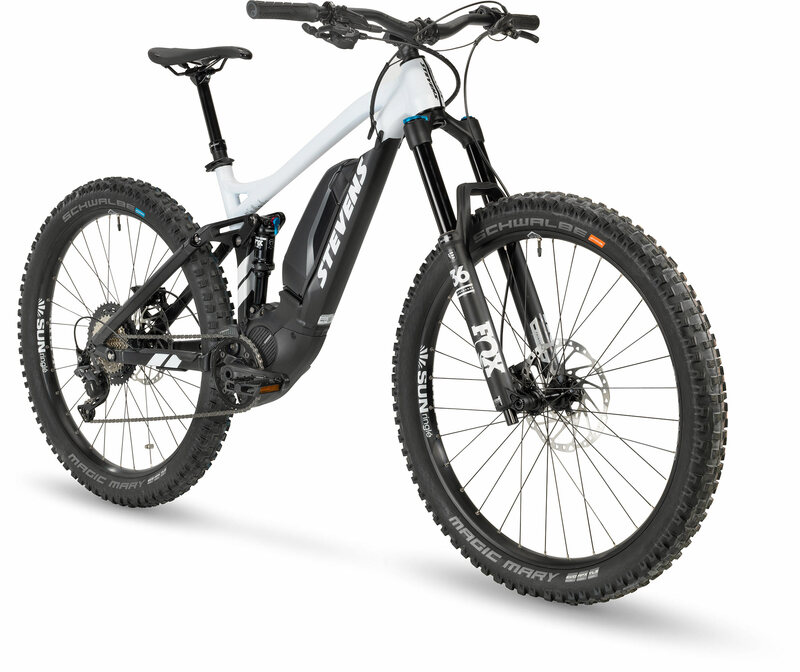 The E-Sledge+ is STEVENS' solid E-MTB offer for when the going gets tough. It's a great all-round package with great ride characteristics and fun to ride even in rough terrain.